In 2009, then Secretary of Veterans Affairs Eric Shinseki announced the Zero Homelessness Initiative and set 2015 as the target date for achieving that goal. Now, Erick Shinseki is gone and 2014 is drawing to a close with a revelation that the VA’s National Call Center for Homeless Veterans has been an abject failure. An audit from the VA’s Inspector General found that more than 40,000 of the veterans who called in either got no referral for help or had their referrals closed without follow up to determine that care had been received. The National Call Center has a budget of around $3.2 million and is supposed to be a place where veterans can contact a trained counselor 24 hours a day. But the audit found that during nearly 50 percent of their shifts, counselors were not even logged into their computer stations. So, even though the majority of calls came in between the hours of 11 am and 3 pm, 27 percent of callers got an answering machine. It should be apparent to anyone trying to serve the homeless community that playing phone tag is not going to end well. Part of the problem seems to have stemmed from a practice of allowing Call Center counselors to provide backup support for another service, the Veterans Crisis Help Line. Time spent on that support very nearly equaled the time counselors spent at their primary duty for the Call Center. It also led to an estimated $267,000 in inappropriate pay. Lisa Pape, Executive Director of Homeless Programs for the Veterans Health Administration, recently stated that improvements have been made and that right now counselors are answering about 90 percent of calls to the center. She also said that officials are reviewing the management of the center to determine if disciplinary measures are needed. In June, First Lady Michelle Obama gave a high-profile address in which she stated that the crisis among homeless veterans was a “stain on our national soul” and announced an alliance with numerous city mayors to aid homeless vets. Yet, anyone concerned with our veterans must ask whether this initiative will also suffer from gross mismanagement. 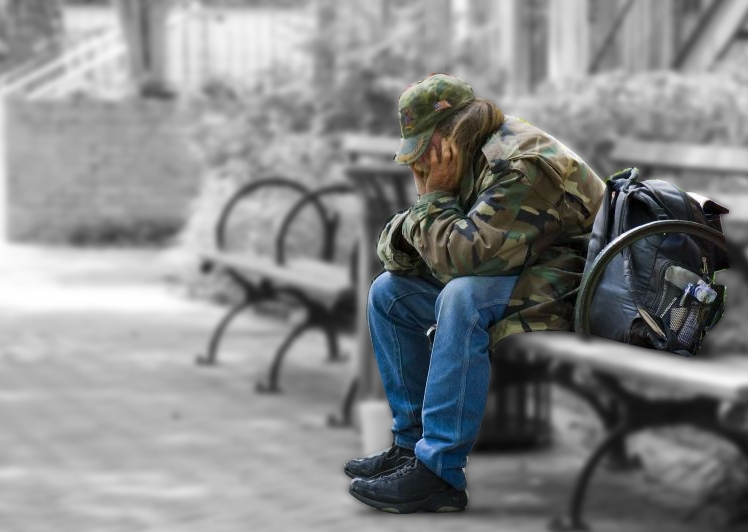 The administration claims that homeless levels among U.S. veterans have declined 33 percent since 2010. But only with competent management of federal funds and human resources can the VA hope to achieve the former Secretary’s zero homelessness goal in 2015. An experienced VA attorney can help you learn more about veterans’ benefits and rights.